The first images, from 10000 km away, brought a halt to all activities of mankind. On a billion TV screens, a tiny cylinder grew rapidly second by second. Everyone knew it wasn't a natural object. 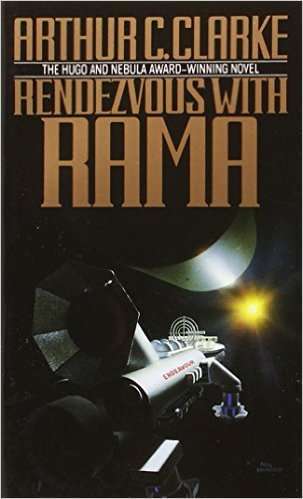 First book in Clarke's Rama series.